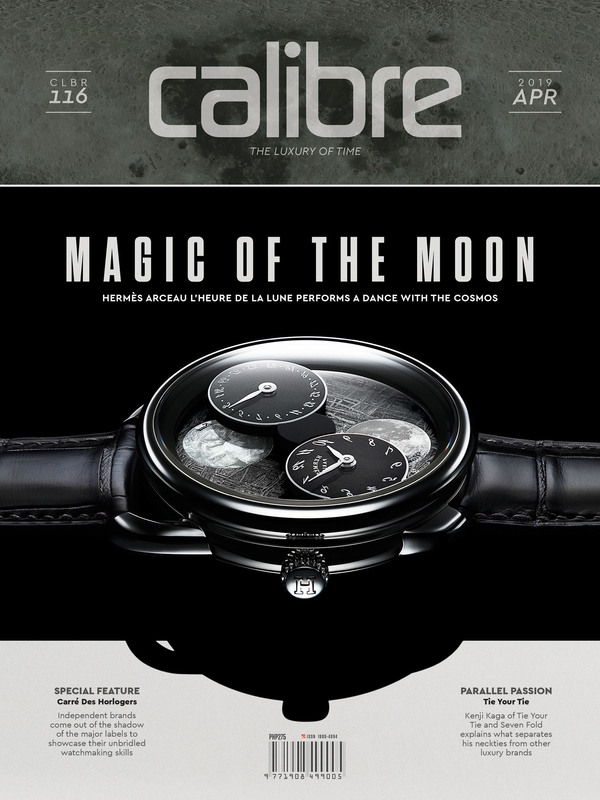 NO horological pushovers, clearly Robert Greubel and Stephen Forsey are — the pair’s portfolio counts in innovations on such watch-making marvels like double and even quadruple tourbillions, an equation of time computer, and a grande sonnerie. In 2017 Messrs. Greubel and Forsey, the geniuses behind the brand that bears their names, have also created a balance wheel system that measures an expansive 12.6 millimeters across. 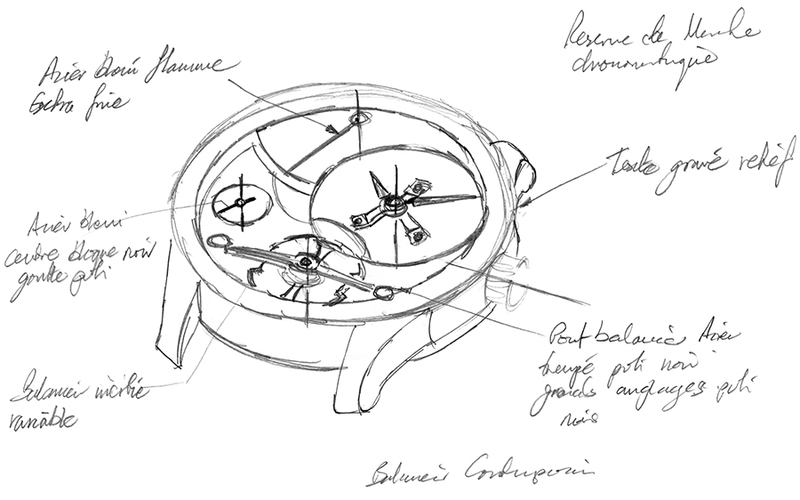 Now, as it always had been an accepted premise in watch making, a large balance wheel equates to steadier timekeeping. But the watchmakers did not stop at merely scaling up a balance wheel; they also fitted the balance rim with six gold mean-time screws that allowed for fine adjustments so that oscillation rates can be better controlled, improving precision. The screws are even recessed into the rim to reduce air friction. 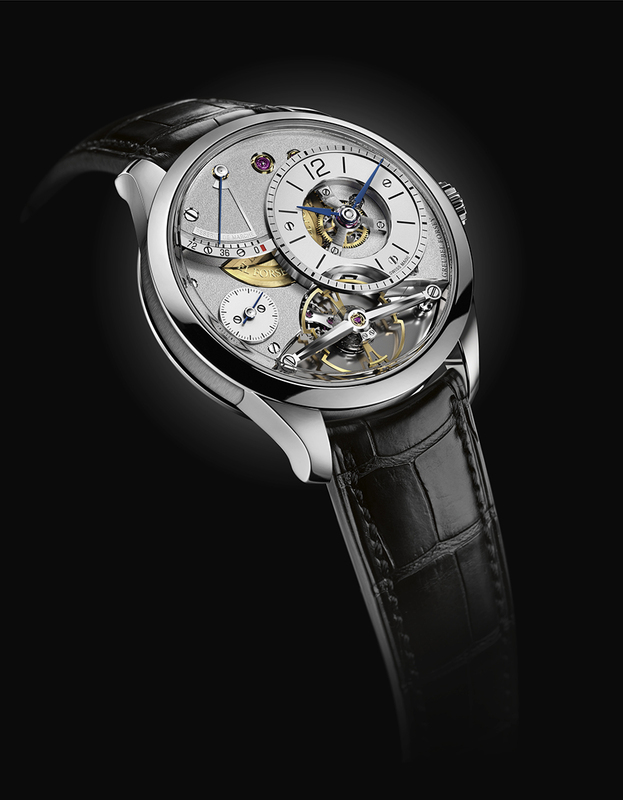 Greubel Forsey first used this regulating organ on a limited-edition piece named “Balancier.” The watch came in the brand’s signature asymmetrical case made of white gold, and which measured 43.5 millimeters across. Now, Greubel Forsey has chosen to showcase its oversized balance wheel system within a case that, at 39.6 millimeters in diameter, is the smallest the brand has ever made. 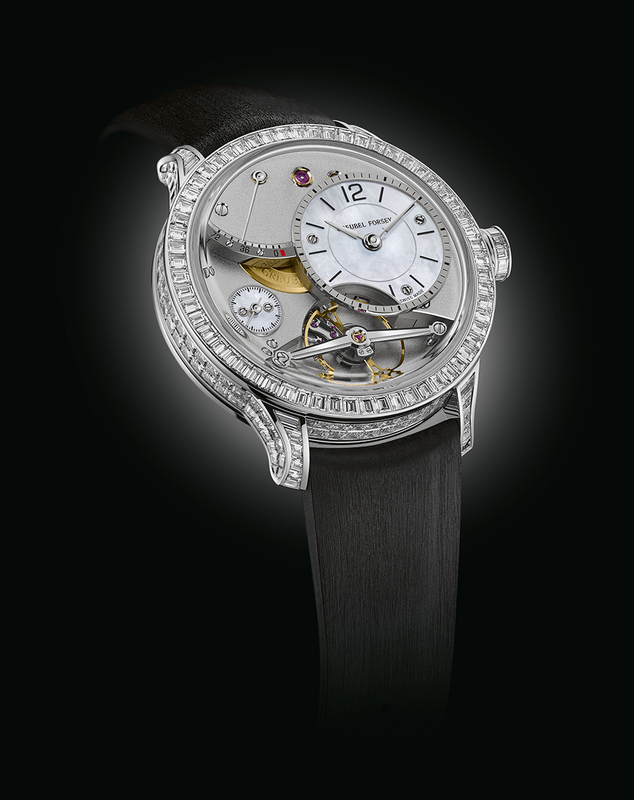 Called the Balancier Contemporain, this white-gold showpiece that’s limited to only 33 examples is the brand’s response to a self-imposed challenge — that of keeping a, well, balance between pleasing proportions and legibility. And all this without sacrificing the aesthetics and chronometric performance for which the manufacture is known. To achieve this, Greubel Forsey built a new movement — the company said it took them “several years” of development work to create this — around its large balance wheel system. This new calibre is kitted with two series-coupled, fast-rotating barrels, one of which is equipped with a slipping spring to avoid excess tension. The pair of barrels provides the hand-winding calibre with 72 hours’ worth of power reserve. Its crown-activated “stop balance” system, for its part, allows for second-perfect time-setting adjustment. And nearly all its 255 components are crafted and finished by hand. 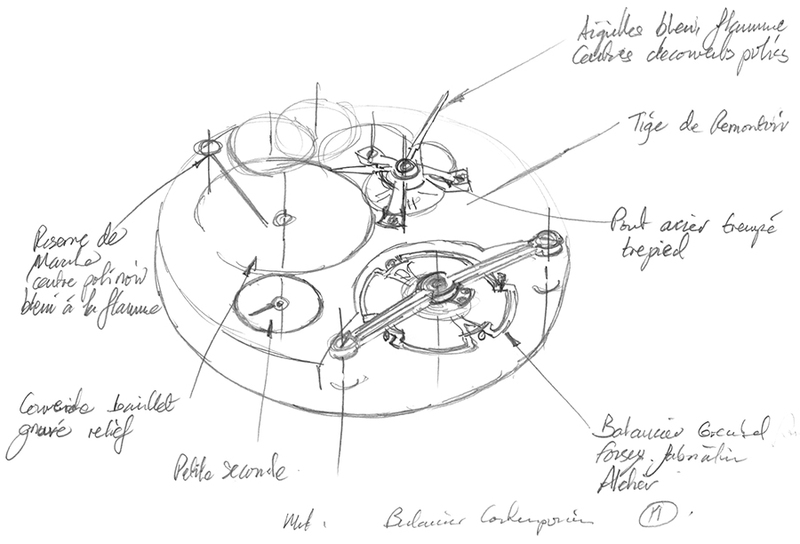 As can be expected, the large balance wheel sits on a prominent spot within an aperture on the Balancier Contemporain’s dial (at 6 o’clock), with the mechanism supported by a mirror-polished bridge. The wheel itself pivots from the top, hinged on a beveled black-polished bridge. Surrounding the balance wheel display are multi-level dials fashioned from multiple materials. The offset hour and minute dial is located at 2 o’clock, with blued steel hands and an aperture, revealing some of the calibre’s gear train and bridges, adorning it. To its left, placed on a slightly lower level, is another bridge propping the power reserve display, also indicated by a blued steel hand. Then, found between 8 o‘clock and 9 o’clock is the small second dial, fitted to yet another bridge set on a different plane. Between the power reserve and small second display is another aperture through which a portion of the gilded barrel drum peeks. Framing this tableau are a white gold bezel and a high-domed sapphire crystal. 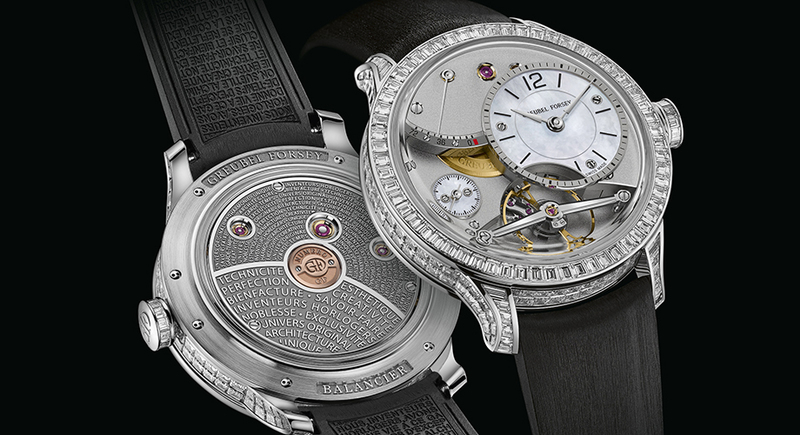 On balance, the Balancier Contemporain is no horological pushover.